The VOLT is a lot more than a school kite, this kite benefits from 4 years of DELTA C-SHAPE R&D. 3 struts, one pump, original DELTA C-Shape… it combines all the qualities of the Bandit IV to the easiness of use of the Revolt. The VOLT will be released alongside the all new NEXT board in an attractive package. The NEXT is an evolution from the Fluid and 50PRO, with significant gains in smoothness and control thanks to a new concave and the same 2011 board accessories you can find on more advanced boards (Unibox Asymetrical Fins + Platinium Pads & Straps). Both products will be available in the VOLT PACK. These products will be available in April. The NEXT is the ultimate freeride board. It adapts to all conditions of wind and sea. Comfortable and forgiving, it offers a quick and fast planning but then retains a reasonable top speed. With its ability to go upwind and always under control, it is suitable for all freeride riders as well as beginners. The large sizes 145 and 150 are specialized boards for ultra light wind. Excellent for quick planning and performance you’ll be the first on the water! 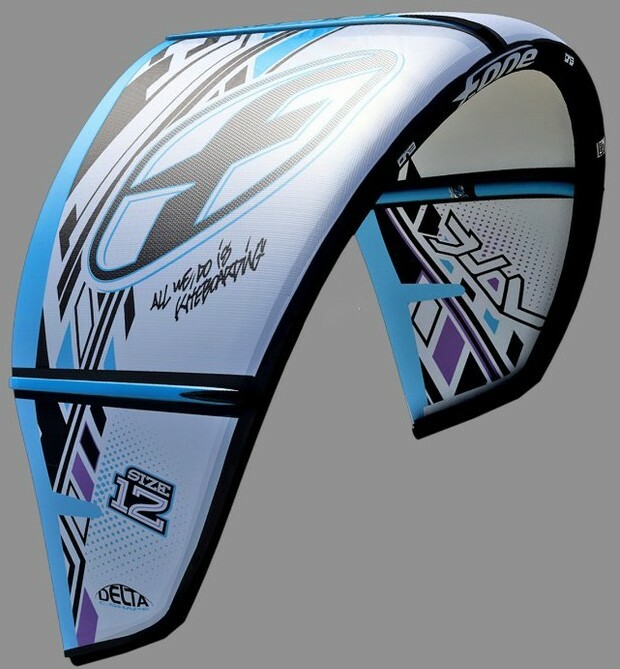 With the Unibox fins system and their Response fins, gliding and edging is natural and effortless.